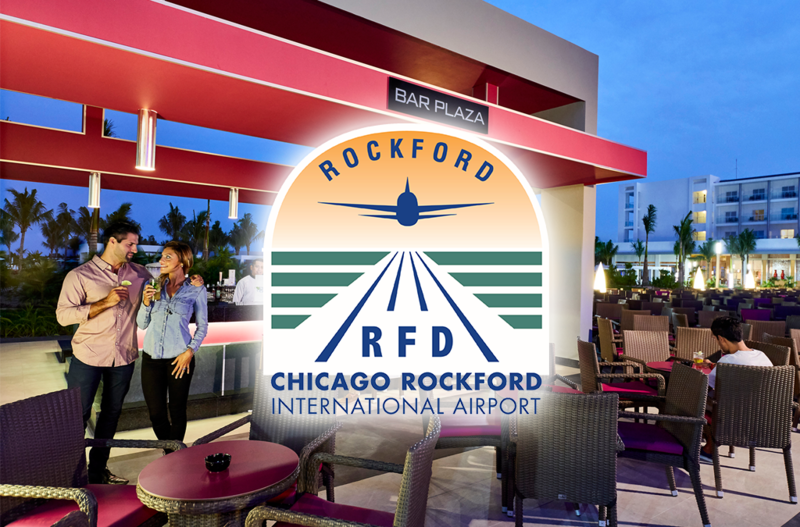 RFD is located 68 road miles northwest of Chicago O’Hare International Airport. RFD offers significant advantages to Air Cargo Carriers and Air Freight Forwarders. Cargo Airlines using RFD save fuel, save time, and save money. Independent airspace assures direct in approaches. Surrounded by expressways running north, south, east and west, RFD has excellent accessibility for speedy road feeder services.